Online Poker Script - Start your own Online Poker Website! 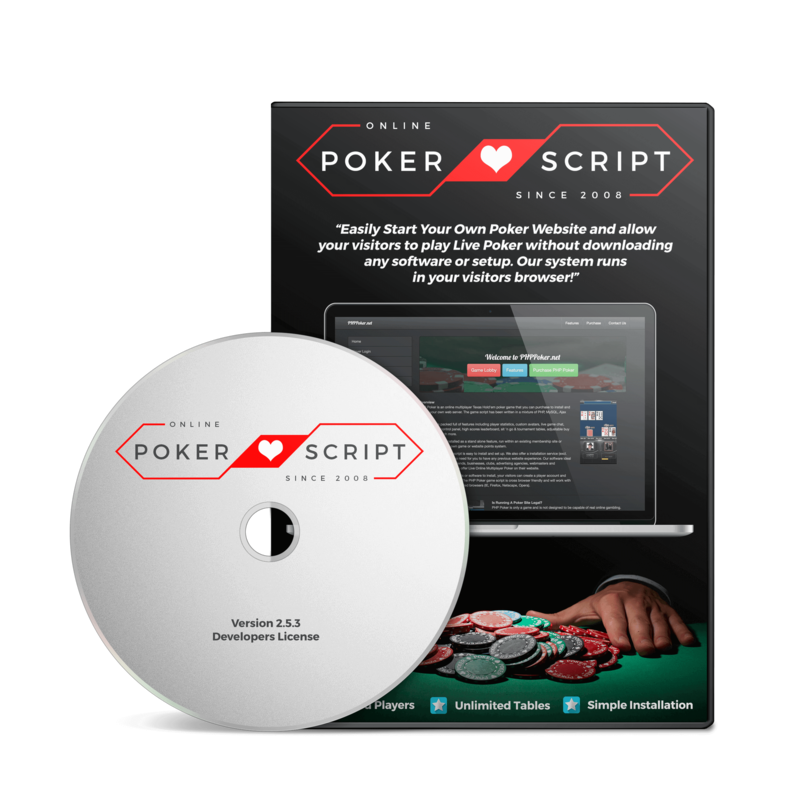 With the Online Poker Script Version 2.5! building to Start Your Poker Website. 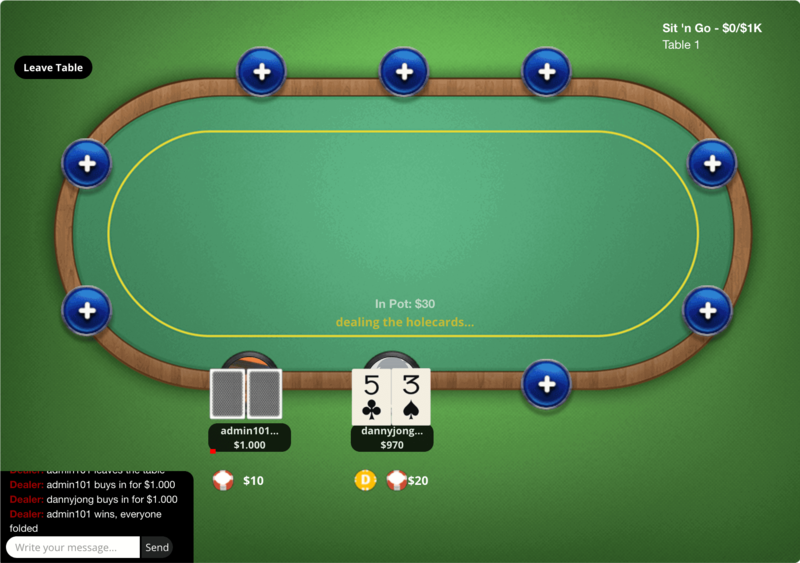 Easily Launch And Setup Your Own Poker Site in No Time – We’re here if you need us. 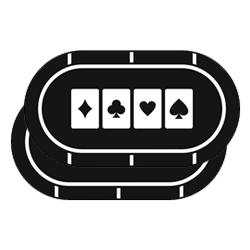 You can use our online poker script in any way you’d like. You can use it to just host a free poker game with friends, or use it to built a social gaming platform with levels, free and paid chips and so much more. 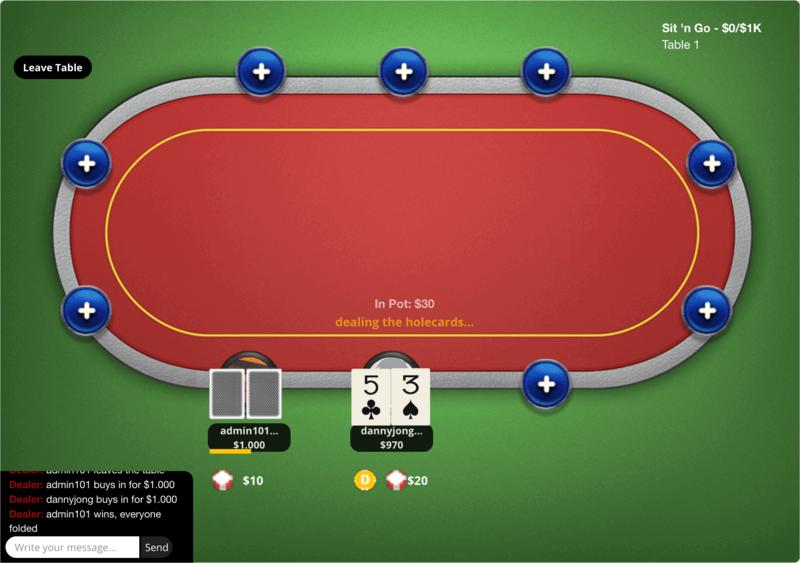 Create Unlimited Poker Rooms and Tables for your users. Ideal for big poker sites, but also great for startups who want to find out what your users like to play, and with how many users they’d like to play at once. 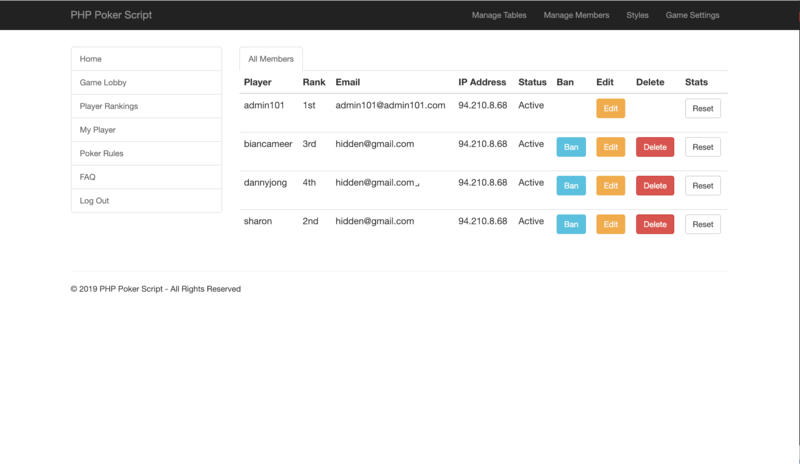 Easily manage member details such as password, email address, chip count and more. You can also learn more about their playing behaviour, join date, Gravatar and so much more. Our largest update to date! Our PayPal payment module that serves as a basic payment gateway integration and example to integrate your own. More gateways will be added for active Extended and Ultimate membership holders as well. Rake is a percentage that is earned by the site earner over each hand played. With this addon you can set this up in just a few minutes, and Rake any percentage over each hand played on your poker site! If you have a crowded website, it can sometimes be hard to find a table or tournament with open seats. The Member Tables Add-On fixes this problem by allowing members to create additional PRIVATE tables. 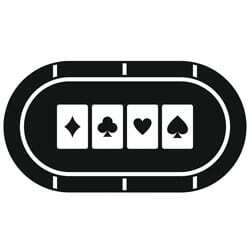 Our online poker script is coded with PHP, MySQL, JS and Ajax. All licenses included fully editable source code and allows you to build on it and extend it to do what you want. This way you can build your own custom poker site, easily! We are constantly updating Online Poker Script. Listening to member feedback, we’ve implemented huge changes and there are many more coming. 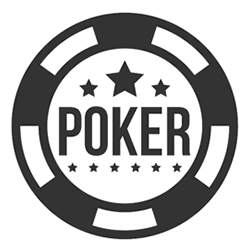 Our focus is to offer a versatile poker platform for you to use and build upon. 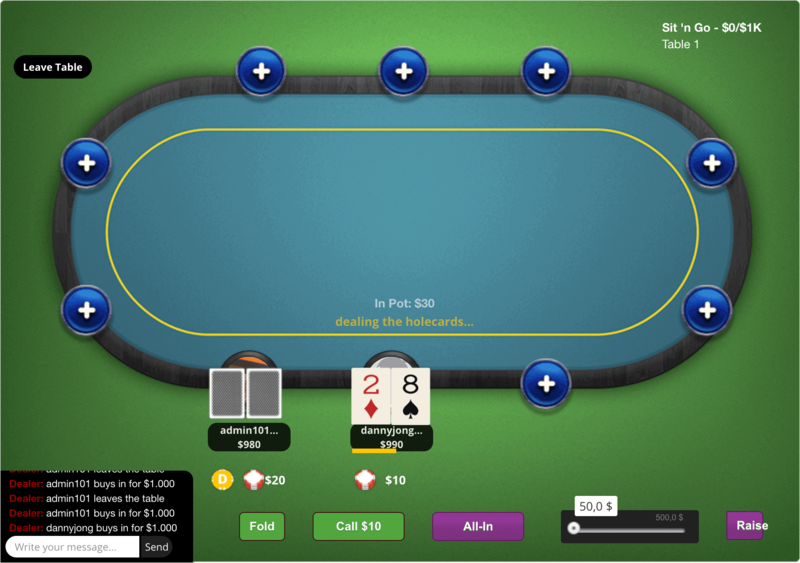 If you need help setting up your site or have a question about our online poker script, we are here to help you build a successful poker site! For the duration of your membership you are entitled to 24hr email support and updates. Just one image to edit – 3 Templates Included! 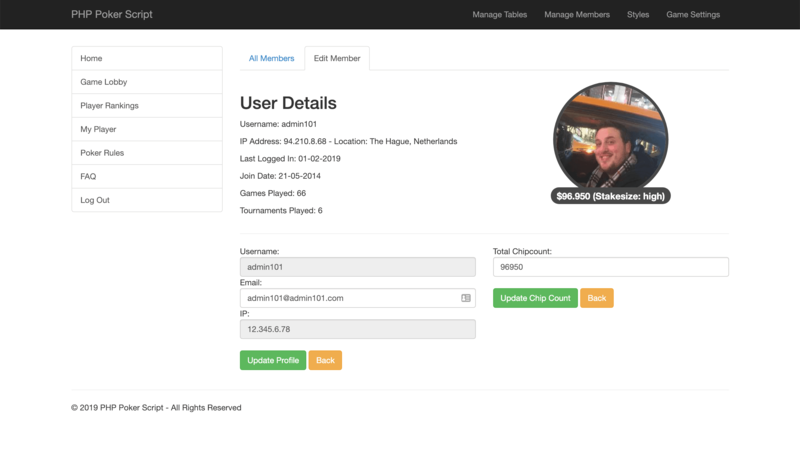 Our Admin Panel Is Built To Help You Run A Succesful Poker Site! 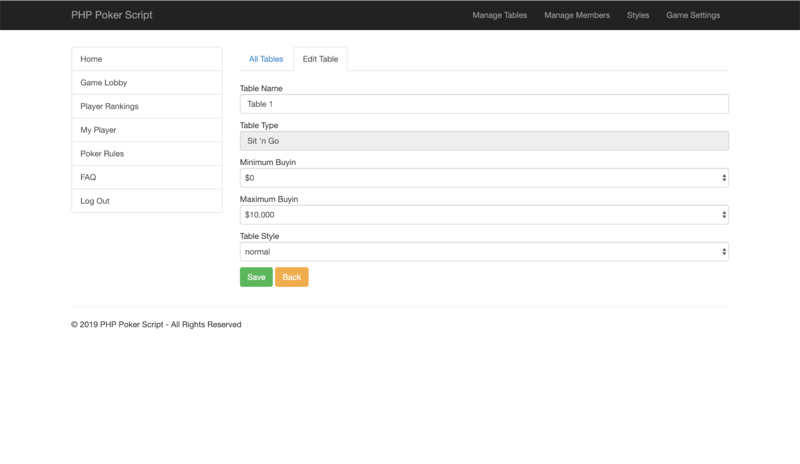 All Features Built In Allowing Easy Site Management And Editing of Both Tables And Members. Start Your Online Poker Site Today! * Currently: PayPal Module, Rake Module, Member Private Tables. ** Updates and email support are provided for the duration of your current subscription. Note: After your subscription expires, whether you choose to cancel it or your payment method expires, your sites will keep working. You will however miss out on updates and will not be eligible for support. Our script has been around since 2008 and know what people ask the most. Feel free to contact us if your questions are not answered, we are here to help you succeed! Due to the nature of digital products, it’s impossible to prevent fraud and still offer refunds. Customer satisfaction is our goal, and we will work with you to solve any issues and find a reasonable solution. What version of PHP does your script require? We suggest PHP 5.3+. Our script has been tested up to 5.6 as of writing and are working on supporting PHP 7+ as soon as possible. Our script comes with an easy to use installer. If you can upload a script to your public_html folder and create a database, you can install OPS yourself. If however you can’t do this, we’ll be happy to help. For Extended and Ultimate license holders, installation support for one site is included. For Basic license holders, and more sites for Extended and Ultimate license holders cost a one time fee of $75 per installation. Is running a poker site legal in my country? As you understand, this depends on local laws in your country. Some require a gambling license, some do not or have other rules and regulations in place. *: The features mentioned above are not directly available as of writing. It is our aim and goal to achieve these features as soon as possible. Can I accept Bitcoin Payments with your script? 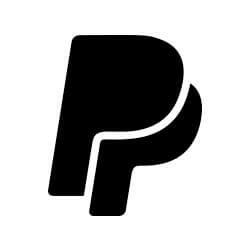 Our Extended and Ultimate licenses come with our PayPal Add-On. This will help you build a simple yet functional Bitcoin integration with any wallet that has an API. We are looking into building a few basic integrations with compatible providers who allow our social gaming structure when available. 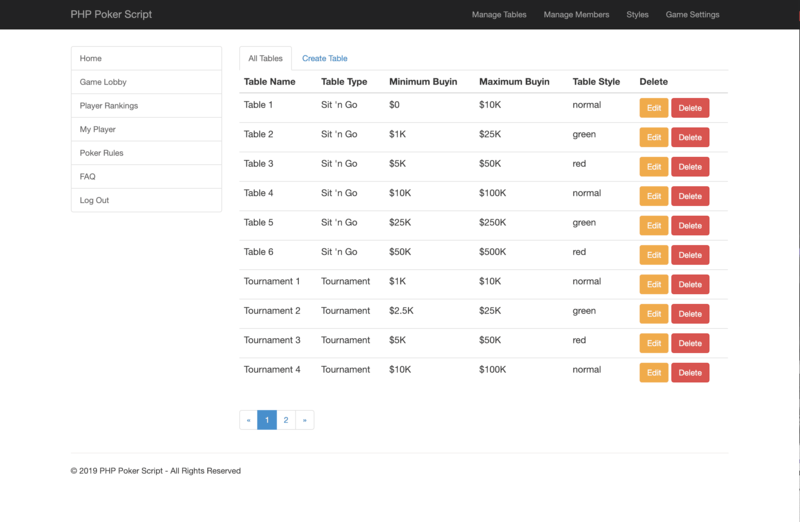 How can we help you setup your poker site? Get Instant Access To Our Live Demo! Thank you - Please check your email to confirm and visit our live demo!